As a carrier of all electronic equipment, PCB is widely used in every electronic devices. They can be easily found in computers, from main board, video card, sound card to memory board, CPU board to hard disk control board, optical drive control board, etc. PCBs are applied from household appliances, mobile phones, pdas and digital cameras in daily life, to on-board electronics, avionics on airplanes, high-x electronics on satellite rockets. 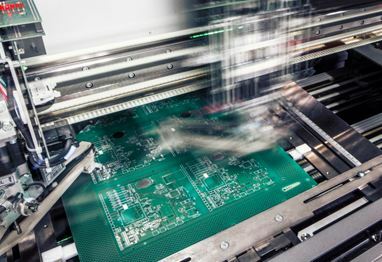 The role that PCBs act: They are basement of the connection of assemblies and other electric circuit components. So that to build a functional model or prototype. So the PCBs are very important. If there is something wrong with the electric product, people will always check the PCB first. 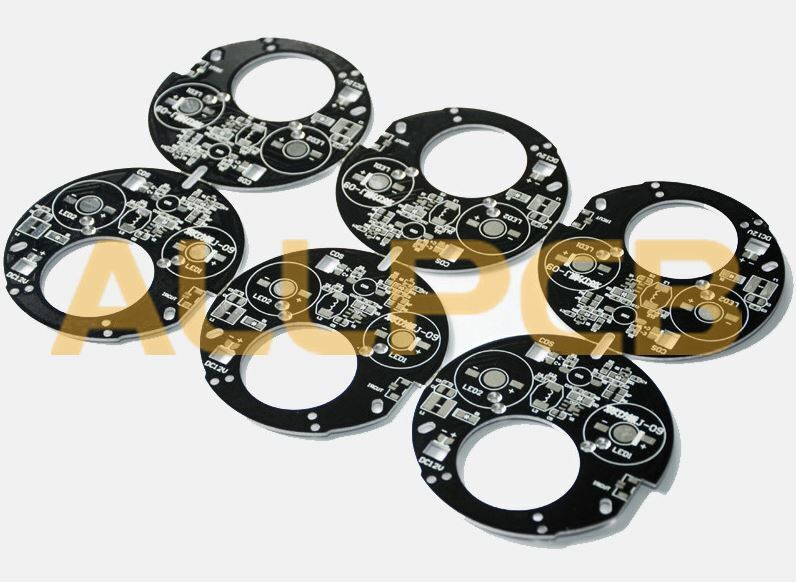 To make a PCB, there are three main processes: first, prepare tooling. Second, fabrication. Third, quality control(VI and electronic test). 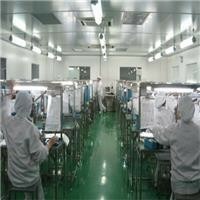 No matter production or quality control, PCB is all about the production process. The main material for making PCB is copper coated laminate, which is resin board with two copper layers. Our requirements to board material are: 1. flame resistance 2. the Tg point 3. the dielectric constant. The circuit board must be flame-resistant and can not burn at a certain temperature(soften is acceptable). At this time, the temperature is TG point. The dielectric constant is a quantity that describes the electrical properties of a substance. In high frequency circuits, the medium loss (PL) of a signal is related to the substrate material, specifically proportional to the square root of the dielectric constant of the medium. The greater the loss of the medium, the greater the effect of absorbing high frequency signals and converting them into heat, resulting in the inability to transmit signals effectively. The development of PCB is from single to double then to multi-layer boards, and still maintain respective development trend. Due to constantly development in the direction of high precision, high density and high reliability, shrinking volume, reducing costs, improving performance, making PCB keep strong vitality in the electronic equipment development project in the future. 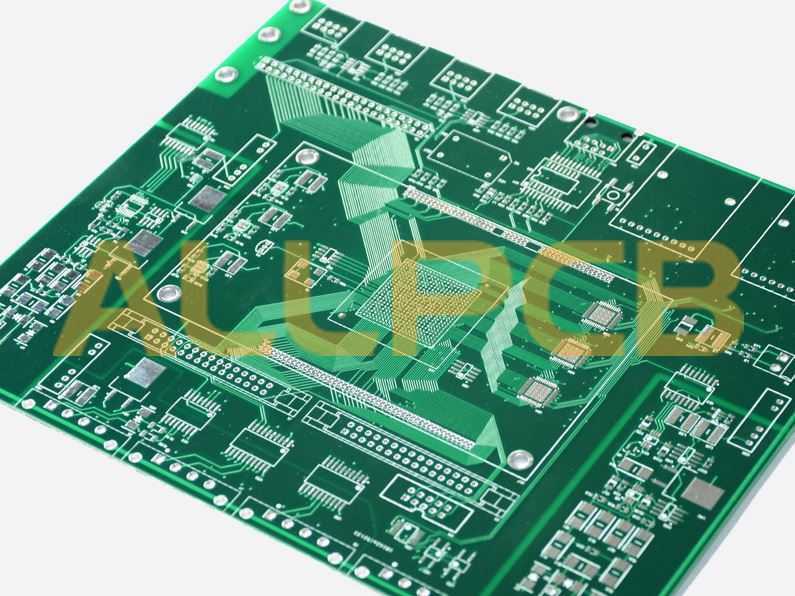 To most multi-holes and metallized printing boards, the technical level of the printing plate: as a mass produced double-sided metallized printing plate, and the number of wires can be arranged between two pads at the standard grid junction of 2.50 or 2.54mm. For low density boards we design a wire between two pads and the width of the wire is more than 0.3mm. Middle density boards are boards which have two wires between two pads and the width of the wire is about 0.2mm. High density boards are boards which have three wires between two pads and the width of the wire is about 0.1mm-0.15mm. When there are four wires between two pads and the width of the wire is 0.05mm-0.08mm, we call this super high density boards. Preparation before making PCB: material(foil, PP, anti-seal paint printing and negative film. The process of making PCB: Cutting→First Drilling→Conducting Filming→Panel Plating→Dry Film Coating Circuit→Inspection→Etching→Etching Inspection→Solder Mask→Solder Mask Positioning Inspection→Silk Screen→Advance-Surface Finishing→Surface Finishing→Testing→Profiling→Packing. Because inner layers are “pinched” between the top copper layer and bottom copper layer, to make multi-layer board, we must produce inner layers first. Here I will introduce the process of inner board fabrication. We use sensitive material to mirror the image from one medium to another medium. Take inner board fabrication as an example: we put sensitive dry film to the basal plate and put negative film onto the dry film then we do exposure. Optically polymerized dry film, where the light gets darker, which means it has hardened. After developing the film (using sodium carbonate solution to remove the unhardened dry film), the dry film can be retained where the original film was transparent. The base plate is etched by using a copper etching solution (a chemical used to corrode copper), and the copper without dry film protection will lost, then the copper surface under the dry film is retained.